Champion active Echinacea prolongs the youth of skin cells and heightens the skin’s resilience to environmental pollution, detoxifying, balancing and strengthening as it goes. Urban stress melts away as the skin feeds on anti-oxidants Gotu Kola and Green Tea, which work with collagen-boosting Marine compounds and hydration-enhancing Squalane. Purifying Niaouli and reviving White Willow help purge cells of impurities to pave the way for a dewy, wholesome countenance. An antidote to urban grime, this daily defence leaves your skin clear, cushioned and looking healthy. Complexion protection. Apply gently after cleansing to face and neck using upward motions. 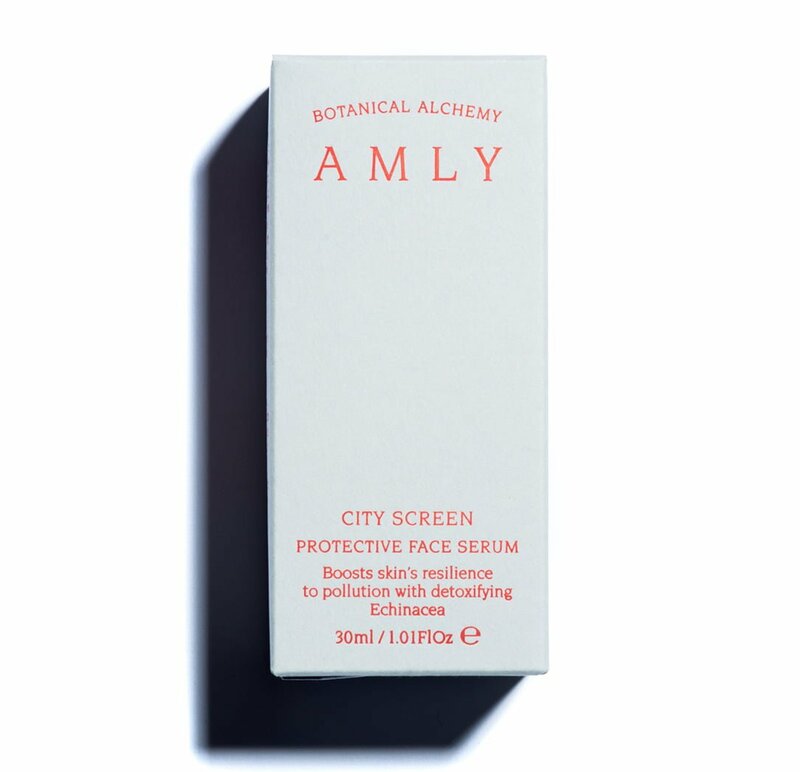 For maximum detoxifying and skin-protecting effect, use after Amly Digital Detox Face Mist. Echinacea extract has proven anti-ageing, detoxifying and de-stressing benefits. It prolongs the youth of skin cells and boosts hyaluronic acid levels. 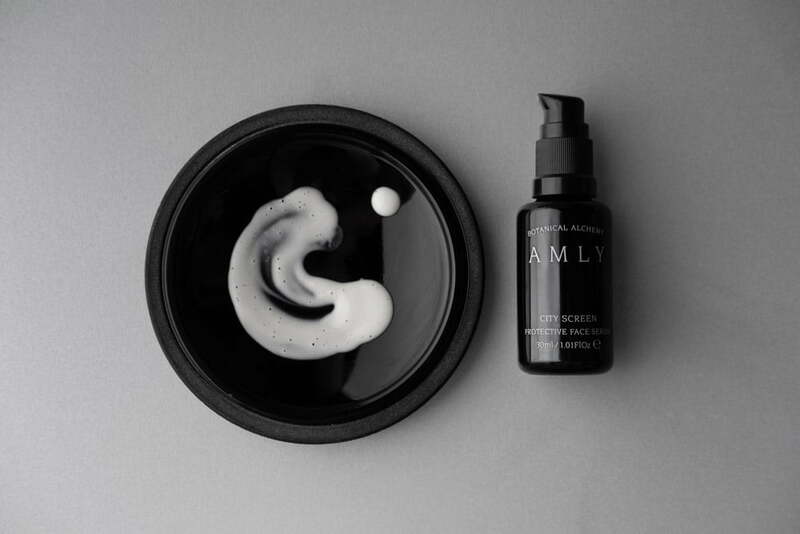 A potent skin de-stressor, it also speeds skin repair after UVB damage, with research showing a significant improvement in the skin’s defence against UVB stress after just 48 hours. Marine Algae re-build collagen and restore suppleness. In vitro tests showed an increase in collagen synthesis by +19.3% at 2% in only 24 hours compared to an untreated control cell culture. Squalane is non-irritating, super-hydrating, soothing and helps to protect against free radicals. Green Tea and Nettle extracts offer pollution protection and detoxifying properties. Pore-clearing White Willow extract alleviates acne and irritation. Gotu Kola offers free radical defence and high levels of antioxidants. Marine Samphire has high levels of natural moisturising factors (NMF). Cucumber extract cools and soothes. Yarrow Oil is the ‘Master Healer’, improving the complexion while tightening pores.